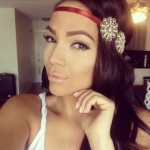 Headbands are one of my favorite accessories because they can either become the star of an outfit or act as a stylish counterpart to the final look. I especially enjoy wearing them when I travel because they are super cute AND help keep my hair out of my face! However, I always run into a bit of a problem when shopping for them. I either find ones that are good quality but aren’t cute and trendy, or I find stylish ones that aren’t made with best quality. 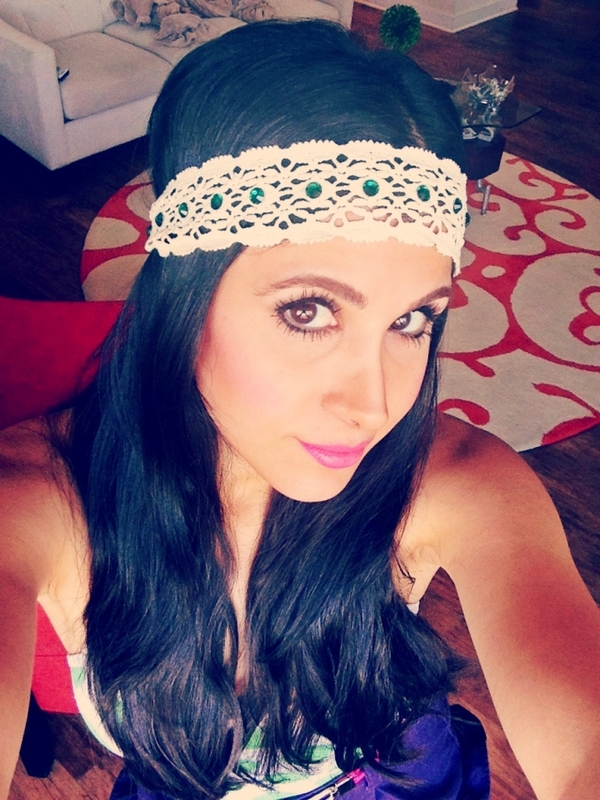 When I came across Little Miss Obsessive’s headbands, I was just that – a little obsessed! 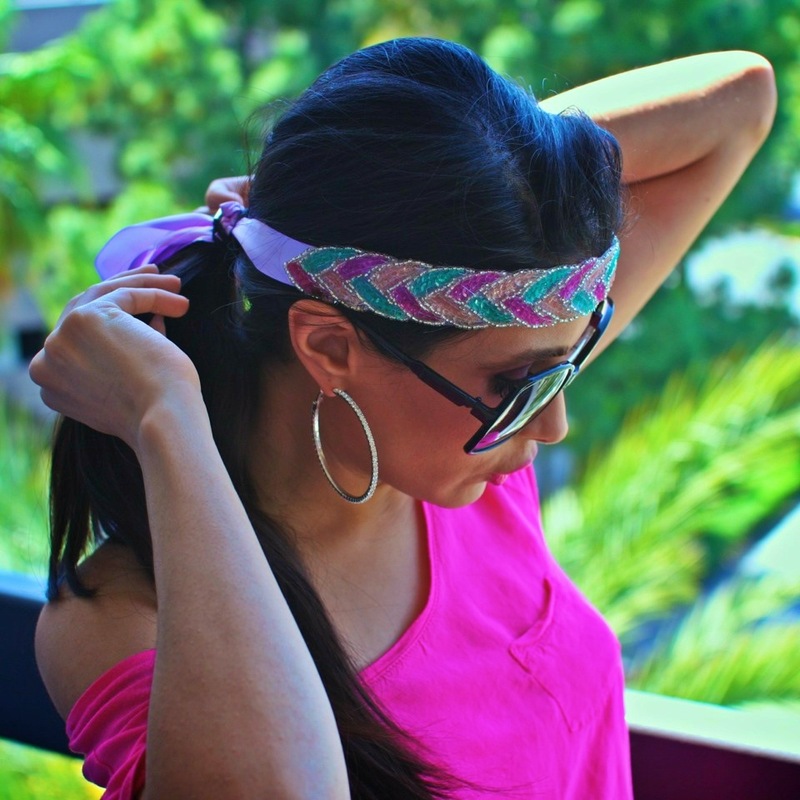 Finally, a headband that brought the best of both worlds together: style and quality. The objective of the designer, Lili Camaj, is to make all her clients feel and look like princesses while rocking her accessories. Mission accomplished! And for all you mommies out there, don’t fret! Little Miss Obsessive makes the cutest headbands for your precious baby girls too! Her attention to detail, creative mindset, and passionate drive have become her recipe for success. Her headband designs are unique, so unique that she named one after me – the “Kimiya” band (shown below). I’m in LOVE with it! I even sported the “Kimiya” band as a waist belt; Versatility rocks! 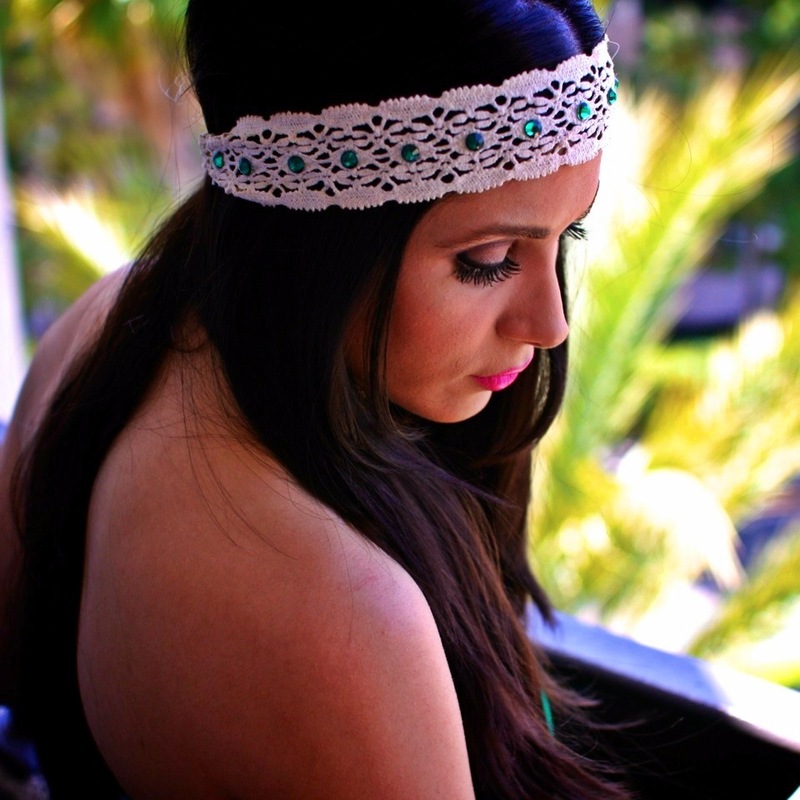 Below is a classic headband, because of its color and style, that can work well with any outfit! What did your inspiration to design accessories come from? I have always been crafty, creative and fashion/beauty obsessed. I started making fashion accessories for myself & incorporated pieces for photo shoots. I did hair, make up & creative directing. The demand for them slowly grew & I decided that it was time to create my own line. What’s the story behind the name “Little Miss Obsessive?” What are you “OBSESSIVE” over? I wanted a name that would capture the spirit of my designs, as well as my own personality and would stick with people. One that would be cute and catchy. 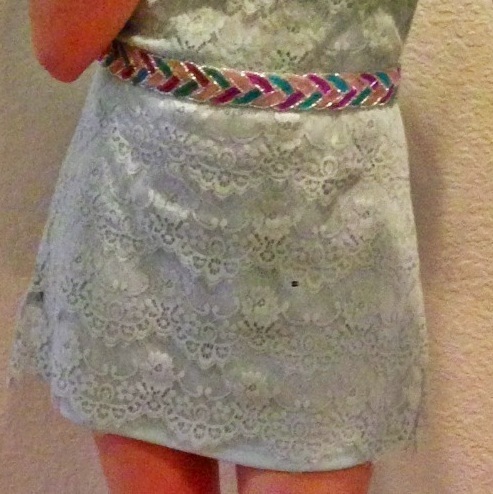 I’m obsessed with details, fashion, bright colors and sparkle. What’s an accessory that you can never leave your home without? Oversized sunglasses are a must. The Blonds. Their collections have inspired me for many years. It’s an overload of fantasy, sparkle, spikes and sequins. I love it! Which piece is your top-seller? “Princess Band” seen on Lilly Ghalichi and Jennifer Stano. Where do you see your company in the next 5 years? LMO will continue designing accessories & adding extra sparkle to every fashionistas outfit. I have big dreams and lots of ambition, so who knows? Maybe a few LMO pieces will make it to a few more red carpets and runways! Trial & error. Never ever give up! If you believe in something don’t give up on it. Follow your dreams, follow your heart but always, ALWAYS remain humble and true to yourself. For more Little Miss Obsessive, Click here! FYI – Many of you have been reaching out to me in regards to how to order or see more of her work. Please check out her Instagram @lmissobsessive or you can email her at Info@LittleMissObsessive.com for ordering or more samples.